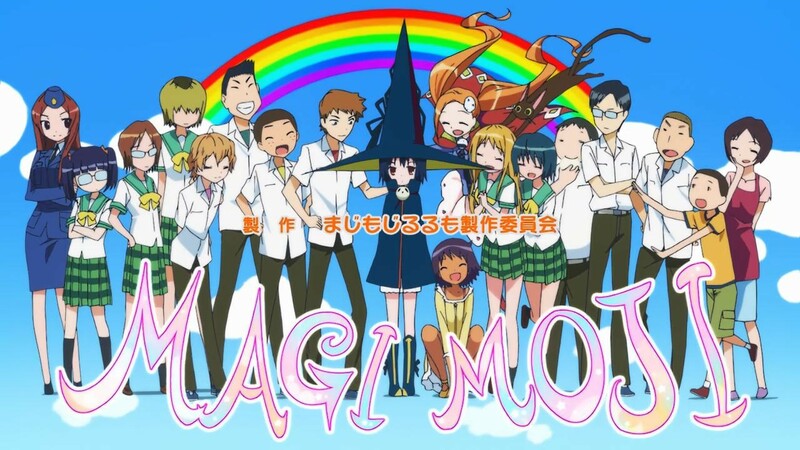 This is a kind of a magical girl show, but “Magimoji Rurumo” (or “Magi Moji Rurumo”) does not follow the same arc as others of this genre. It all starts at school (as does a huge amount of animes and mangas). This is a show with a rather capacious title. 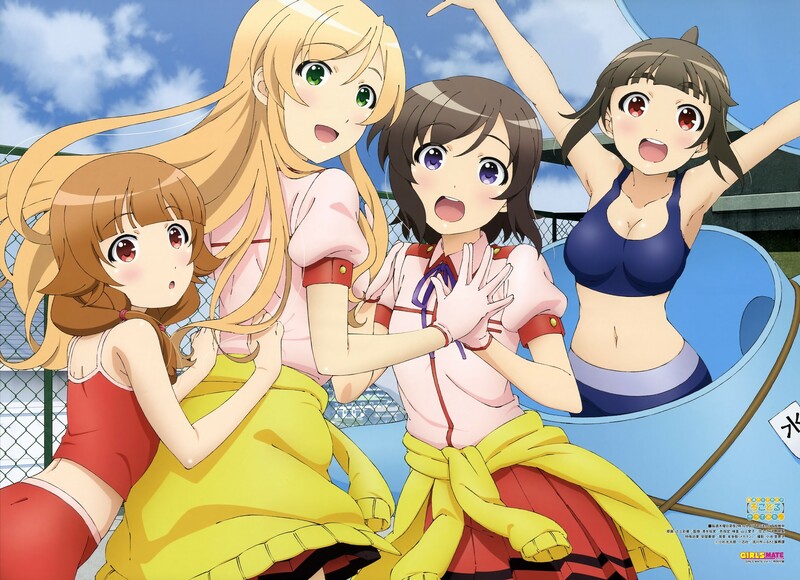 It is referred to as “Locodol”, short for “Futsū no Joshikōsei ga Locodol Yattemita” or “Normal High School Girls Tried Being Locodols”. OK, a Locodol stands for “Local Idol”, which would be a person (a girl, in this case), who is a city-wide idol or regional-wide idol and not someone nationally known. 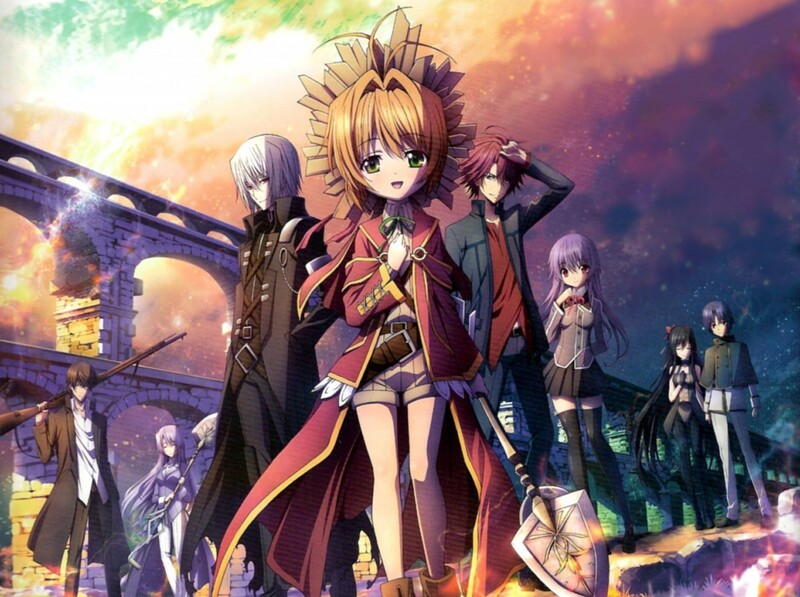 I usually do not like post-apocalyptic shows, as it always presents the fall and demise of society; however “Sunday Without God” certainly goes in a different direction than you surmise. But there is a big problem with the logic and physics of this dying world we find ourselves in. It is the future. Fifteen years earlier, God abandoned the world, but initially, didn’t tell anyone. The world made two discoveries: no one was dying and no one was being born. God later came down to say that Heaven was overcrowded (What? Really? And God couldn’t do anything about it?) and that there would be no new admittances and that we were on our own. But it’s like “Death Becomes Her”, in that you have to take care of your body. You can still die, but you just kind of hang around as your body rots away. Ah, young love. Is there anything more beautiful than young love? Well, maybe an ice-cold bottle of a long-necked Teutonic brew on a painfully hot day, but that’s just me. And I haven’t had young love in a long time. I remember, in my youth, when I was young and a youth and….ahem! 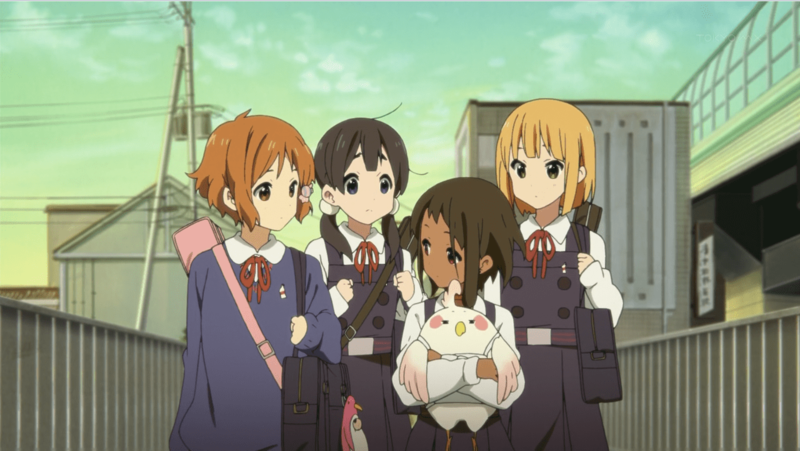 Back to the review of “Tamako Market”.